The department of telecommunications has raised questions about the merger between Idea Cellular and Spice Telecom violating key clauses on intra-circle merger and mobile licence conditions. Ganesha hereby looks at the possibilities of the merger going ahead or meeting a sour end, using the Prashna Kundali system. The ascendant lord and the seventh house of merger associations are inimical to each other where as they are in a separating conjunction. Notice that Mangal the lord of the eighth house of evil and Shani the lord of the sixth house of taxes and litigation are in applying aspect to the seventh house lord. 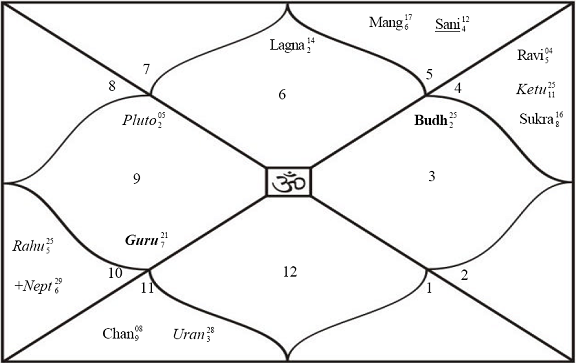 Moon placed in the sixth house is in applying aspect with Mangal, Guru and Shani, of which two are separative planets and lord of evil houses. 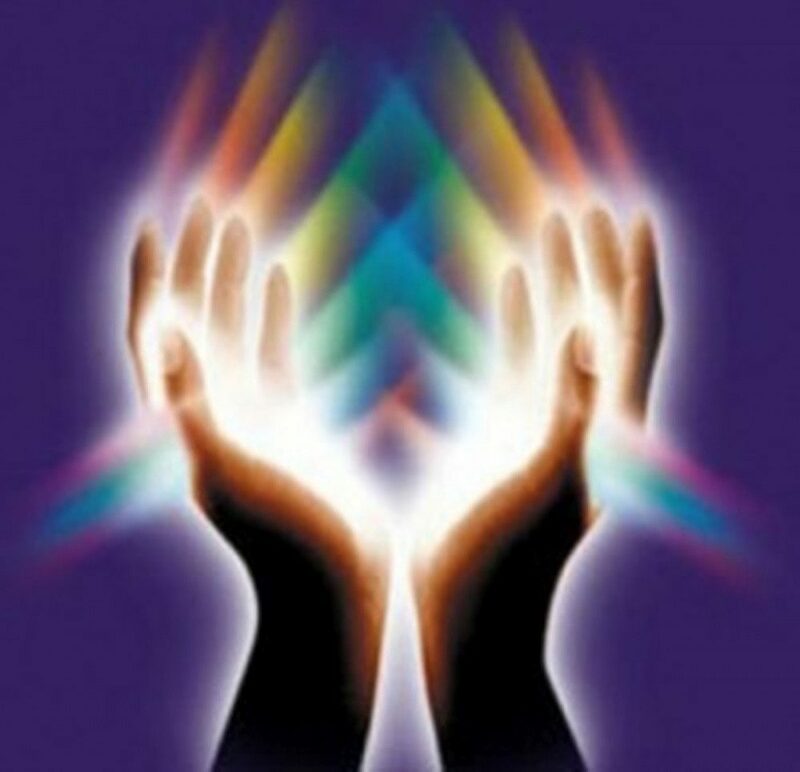 Moon on the other hand is in applying trine aspect to Mercury. In the above light, Ganesha feels that the deal may not go through initially and the spanner put in by DoT may truly hinder the merger. The legal issues signified by the placement of Moon in the sixth house of the PK and signified by the applying aspect of Mangal and Shani to Guru and Moon, definitely may play spoil sport. Well, Ganesha also notes that as the ascendant is in the first half of the sign and as the ascendant lord is Swagruhi and in the tenth house in applying aspect with Moon and as Moon is also in applying aspect with Guru, probably nine weeks from now the matter will start finding its own solution and will automatically be on the road to the merger. After twelve weeks from now, the stage will be set for action and meetings and 17 weeks from now onwards till the end of July 2009 or the end of 2008, the merger will be full and final. As Moon is involved, some third party involvement and compromises as well as deals will be struck to enable this merger cross the road block set by DoT. Summarrily Ganesha feels that in the short term the deal may definitely not go through but either by the end of 2008 or by the end of July 2009, Idea and Spice will definitely be merged.